Speaker: Dan Wallach, "How Internet Censorship Works"
Dan Wallach is a professor in the systems group at Rice University's Department of Computer Science. He manages Rice's computer security lab. He is also a member of the USENIX Association Board of Directors. His research interests include mobile code, wireless and smartphone security, and the security of electronic voting systems. 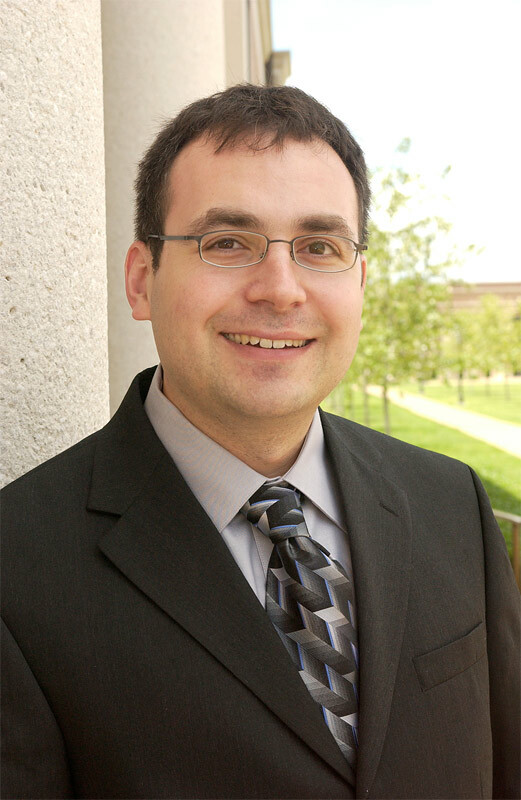 Rice’s Computer Security Lab started in 1998 when Dan Wallach joined Rice University’s Department of Computer Science. Their work has considered a variety of topics in computer security: web and smartphones, peer-to-peer networking, electronic voting systems, and they are also actively engaged in the policy side of security issues. They collaborate widely, as computer security issues have broad impact well beyond traditional computer science. USENIX, the Advanced Computing Systems Association fosters technical excellence and innovation; supports and Supports and disseminates research with a practical bias; provides a neutral forum for discussion of technical issues; and encourages computing outreach into the community at large. Since 1975, the USENIX Association has brought together the community of engineers, system administrators, scientists, and technicians working on the cutting edge of the computing world. The USENIX conferences have become the essential meeting grounds for the presentation and discussion of the most advanced information on the developments of all aspects of computing systems. USENIX supports its members' professional and technical development through a variety of on-going activities.